Our sole focus is realizing Boston Harbor’s potential to benefit our city and region. Everything we do involves partnering with public agencies, community leaders, businesses and other non-profits. Boston Harbor Now is working to re-establish Boston as one of the world’s truly great coastal cities. Everything we do is in partnership with public agencies, communities and private and non-profit partners. 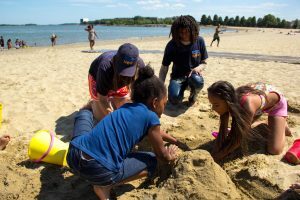 Boston Harbor Now builds on sixty years of collective work advocating for the Boston Harbor cleanup, creating and co-managing the Boston Harbor Islands National and State Park and establishing the Boston Harborwalk. 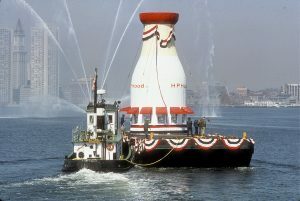 View 1969 film of Boston Harbor. 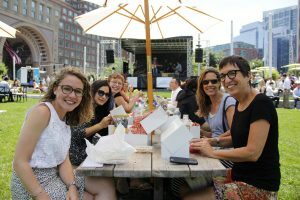 Boston Harbor Now is an intentionally diverse group of people committed to our work and each other. 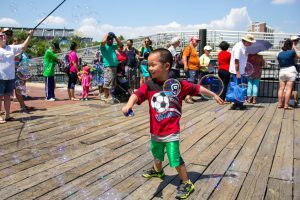 As of April 1, 2016, the Boston Harbor Island Alliance merged with the Boston Harbor Association to form Boston Harbor Now – a new civic nonprofit dedicated to ensuring a vibrant future for Boston Harbor, its waterfront and the Boston Harbor Islands National and State Park. Can’t find what you’re looking for on our website? Go to our team page if you know who you’re looking for, or send us a general message and we’ll get back to you!